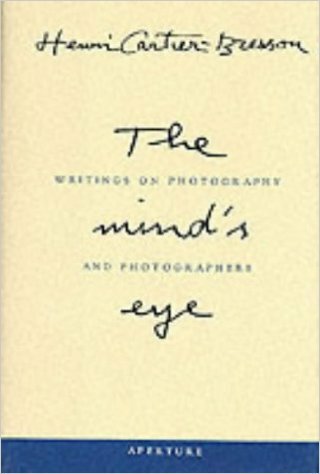 I have decided to write a series of blog posts on my photography heroes, the photographers whose work has influenced me. This series will be semi-historical to start with and then we will see where it takes us. 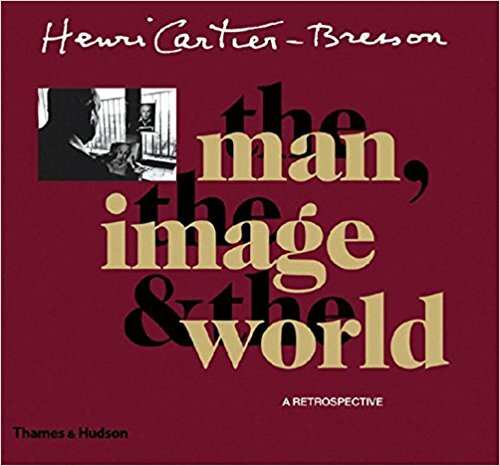 Sixth in this series is Henri Cartier-Bresson. HCB for short, many, many photographers have admired his work. 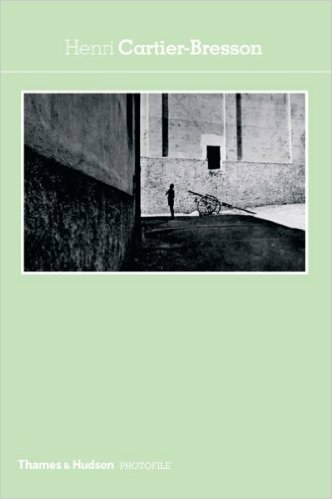 HCB is a photographers photographer, his book on the decisive moment was highly influential on photographers. He is yet another photographer who extensively used a Leica camera for his work, mostly sticking with a 50mm lens and he felt that was how the world looked and that was what he wanted to photograph. He did not use flash and was interested in the world, managing to be at places when historical events took place. He photographed Gandhi and his funeral, he was at the coronation of the British Queen and in the streets of cites across Europe making images that we now think helped to define the 20th century. He was influenced by painters and studied with André Lhote who he said was ‘not a good painter but a good teacher’, He was also influenced by the surrealists, he also liked to paint eventually concentrating on his painting. He was lucky as he had some money from his family and did not have to work for his living, freeing him to follow only photography. He was one of the founders of the Photojournalism agency Magnum. 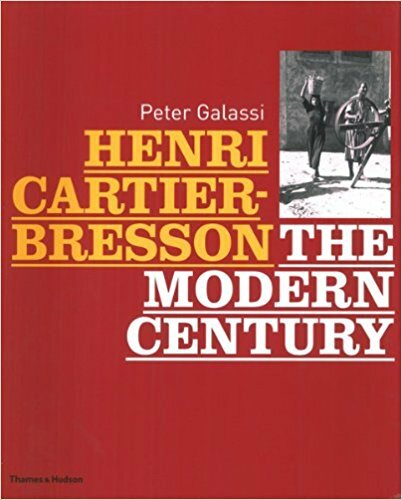 YouTube videos with and about Henri Cartier-Bresson. What I learnt from Henri Cartier-Bresson. Be quick, Subtle and think about the geometry of the image. ‘The Decisive Moment’, that fraction of a second between a good image and a failure. it is looking for the peak moment to make an image, it has been highly influential on a huge number of photographers. Work with other photographers to further the profession and you will learn more and have a group of like minded creative people to connect with. 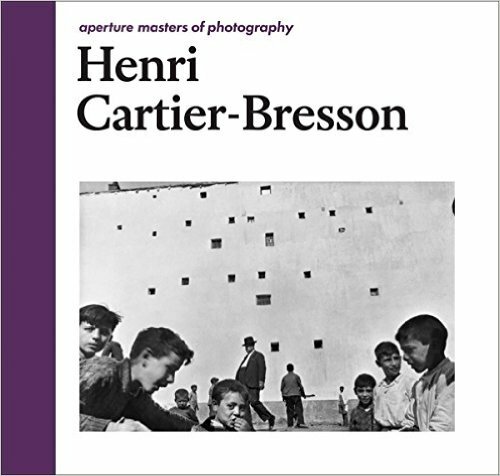 Cartier-Bresson’s classic is back – but his Decisive Moment has passed. 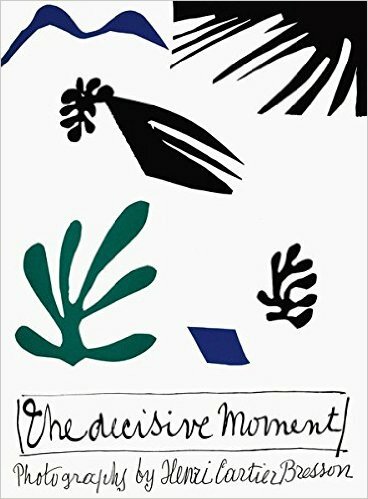 The Guardian on republishing his book ‘The Decisive Moment‘ a critical article on the books current relevance. “High quality global journalism requires investment. Please share this article with others using the link below, do not cut & paste the article. See our T&Cs and Copyright Policy for more detail. Email ftsales.support@ft.com to buy additional rights. 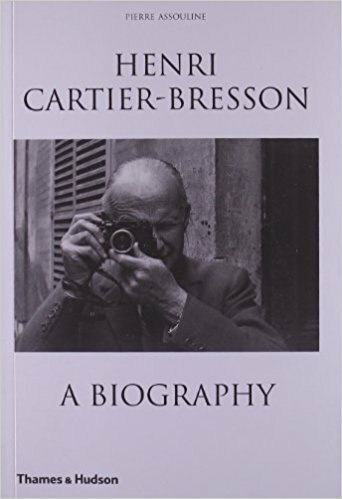 For many, Cartier-Bresson was photography, not only its presiding genius, but also its apologist and defender. It suited him to promulgate a few strong lines. He never used flash. He never cropped a frame. He never retouched. He stuck to the same trusty 50mm lens. The myth of the pure photographer, in other words. Chéroux, curating with a light touch, has taken some of this apart. 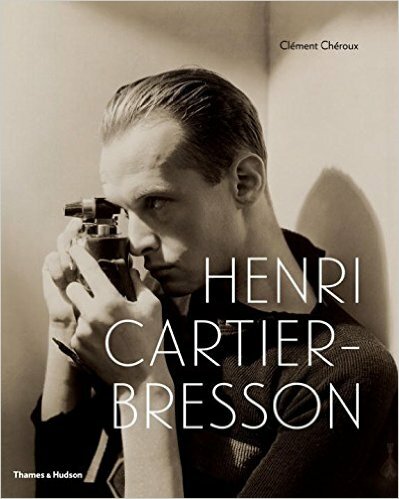 He has found evidence that Cartier-Bresson did own a flash, that he did carry a number of lenses, and so on. 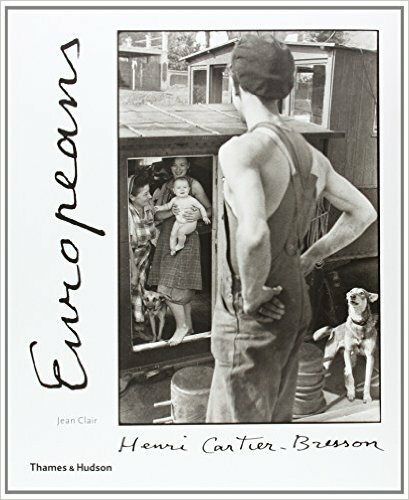 The simplified outline that Cartier-Bresson presented to the world was not false but nor did it tell the whole truth.” Francis Hodgson, from the above article, for an Exhibition review from 2014. 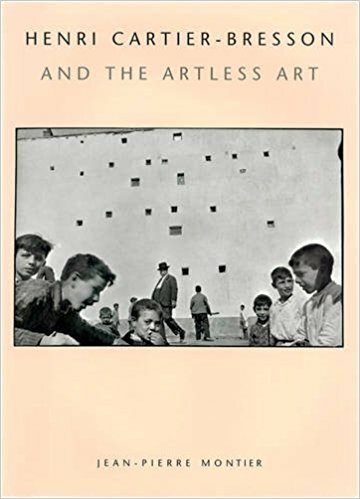 If there is one book on this list that I would recommend, it is Henri Cartier-Bresson and the Artless Art by Jean-Pierre Montier, because of its exploration of Henri Cartier-Bressons working methods and ideas. 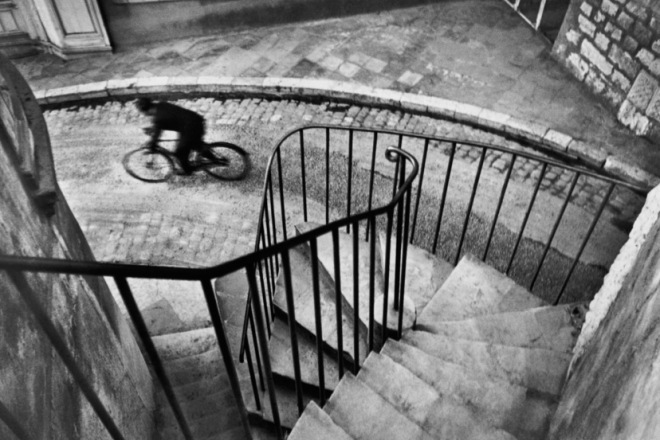 Then Henri Cartier-Bresson’s own The Decisive Moment.